If you live in Victoria, the VMA, or elsewhere in BC, and you're looking for a summer camp for your child, you’re in luck. There are lots of options to choose from. Victoria has many traditional day camps and overnight camps. It also has camps with a particular focus or specialization, such as sports, arts, and educational camps. 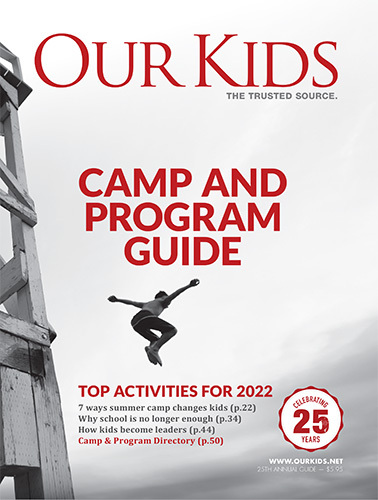 These camps offer a wide variety of activities for kids, including soccer, gymnastics, rugby, cricket, dance, drama, computer, debate, and science. Above, find summer camps located in Victoria, BC. Click on a link to learn more about a camp, including its exact location, costs, programs, and session dates.